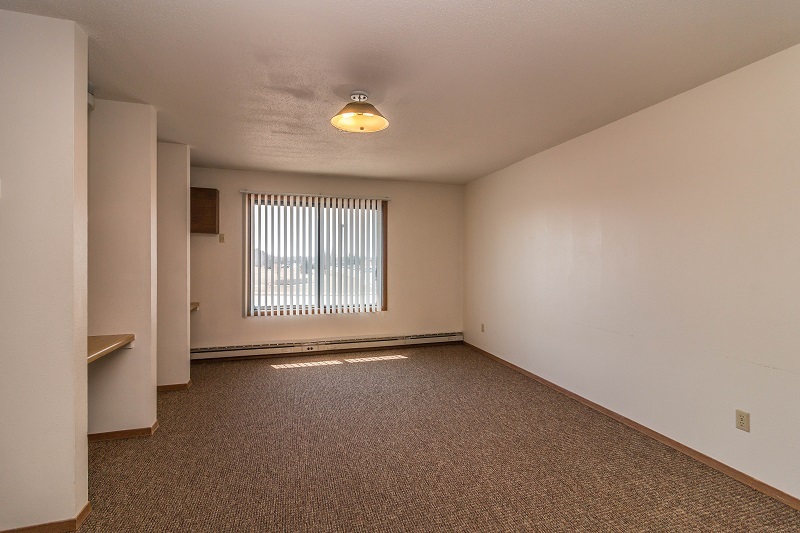 Online Pre-Leasing for 2019-2020 school year starting soon! 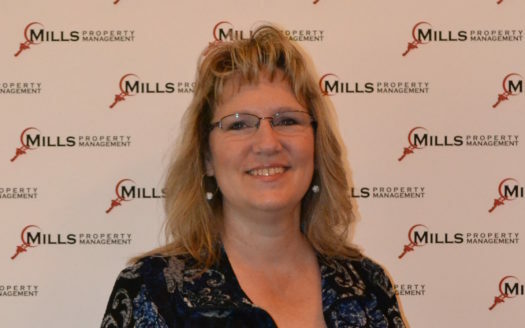 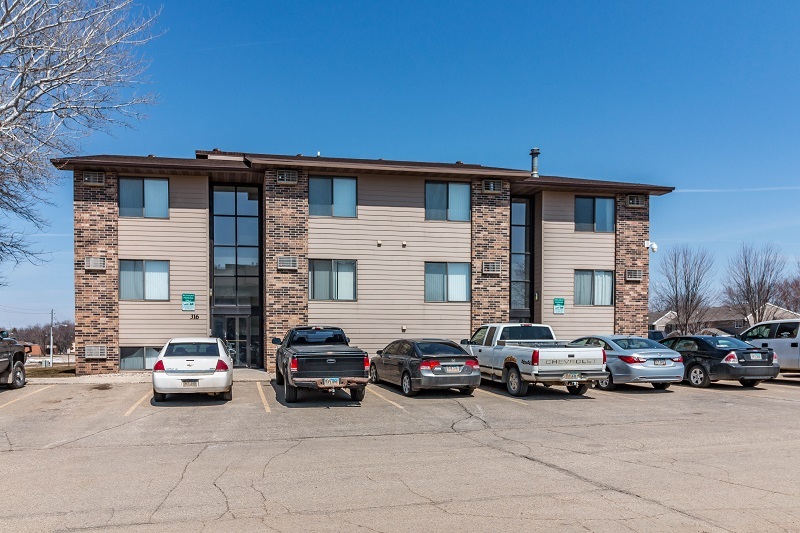 Looking for a great place to live, close to where you need be? 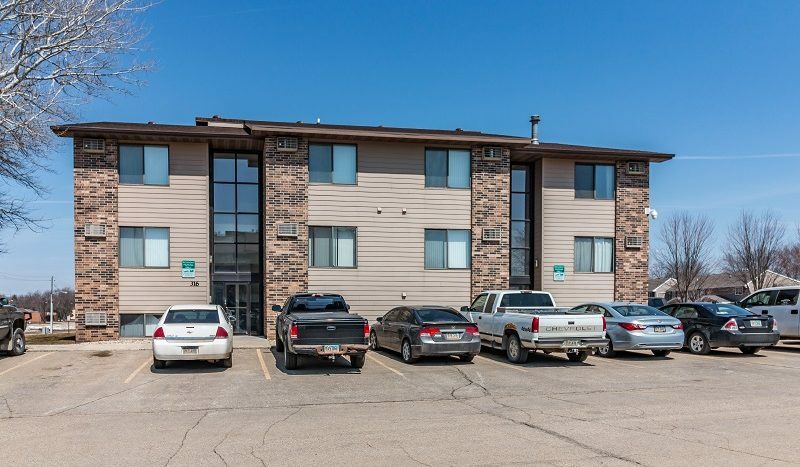 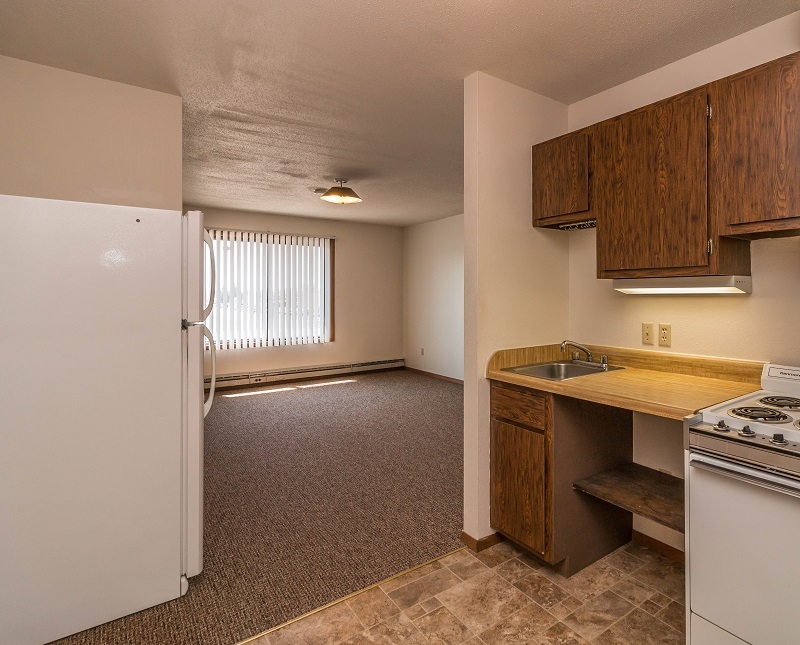 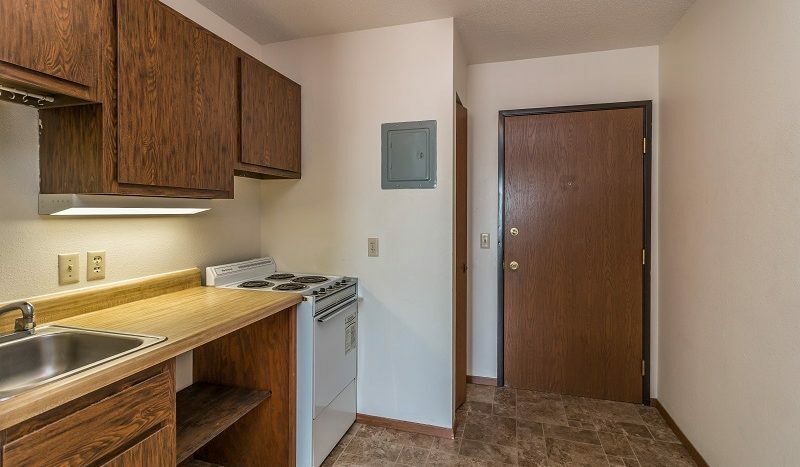 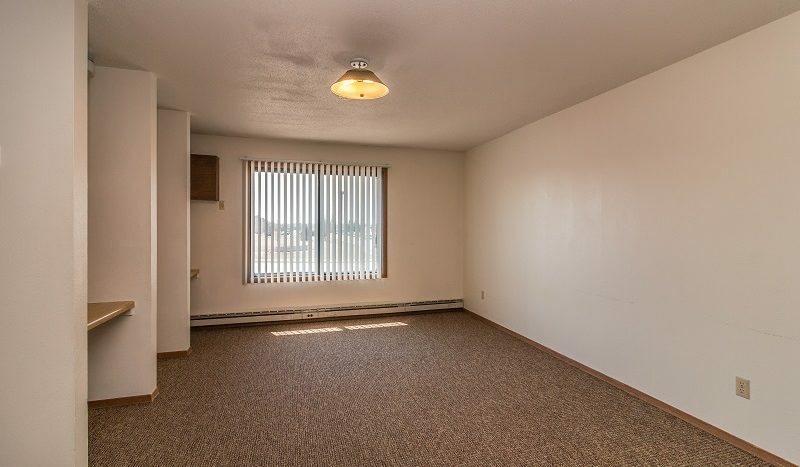 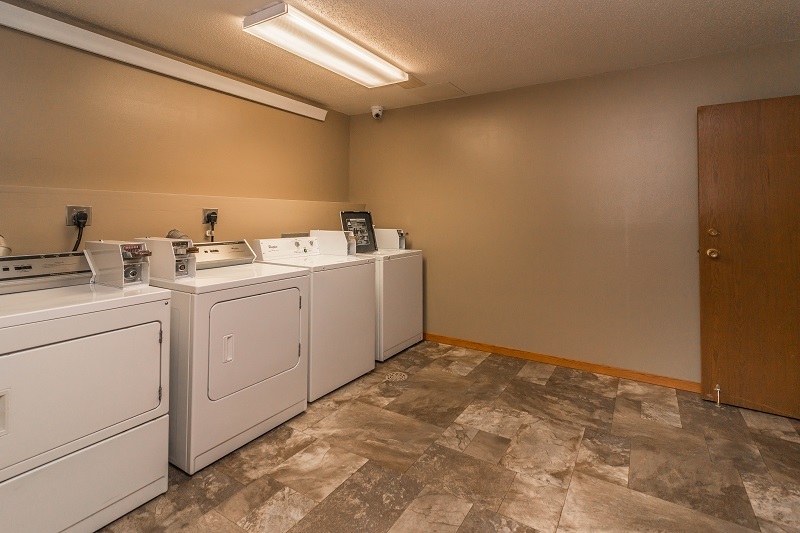 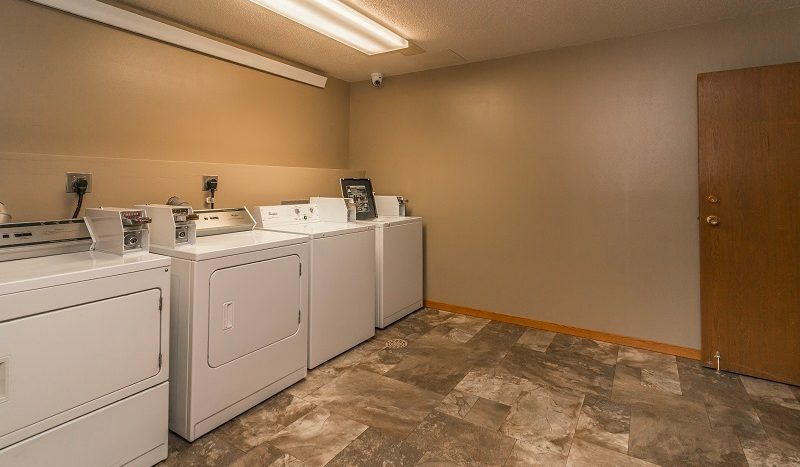 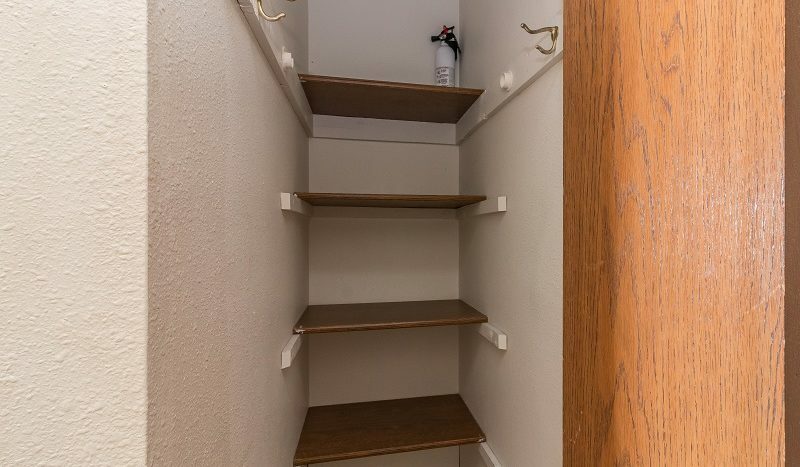 Lake Area Apartments in Watertown, SD offer Efficiency & One Bedroom options close to Lake Area Tech! 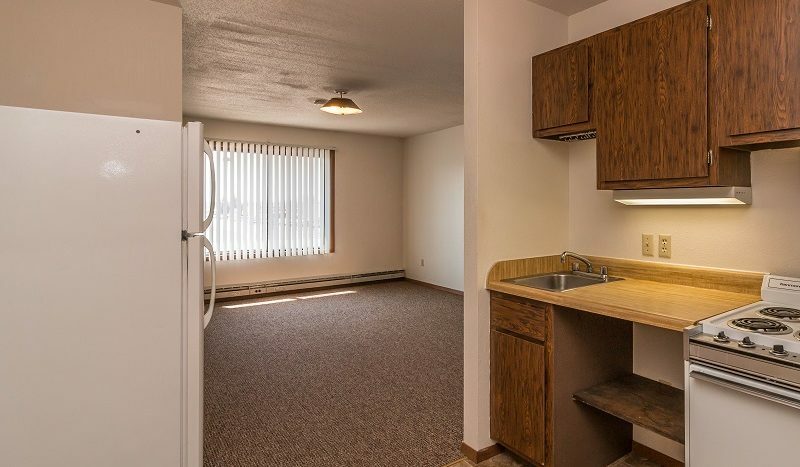 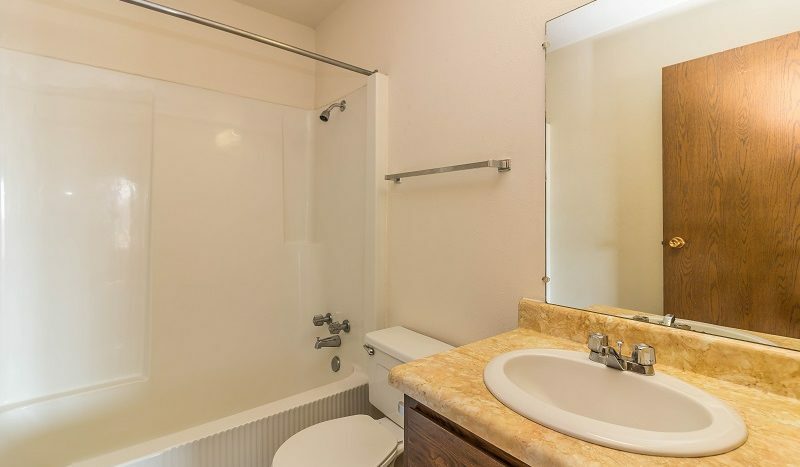 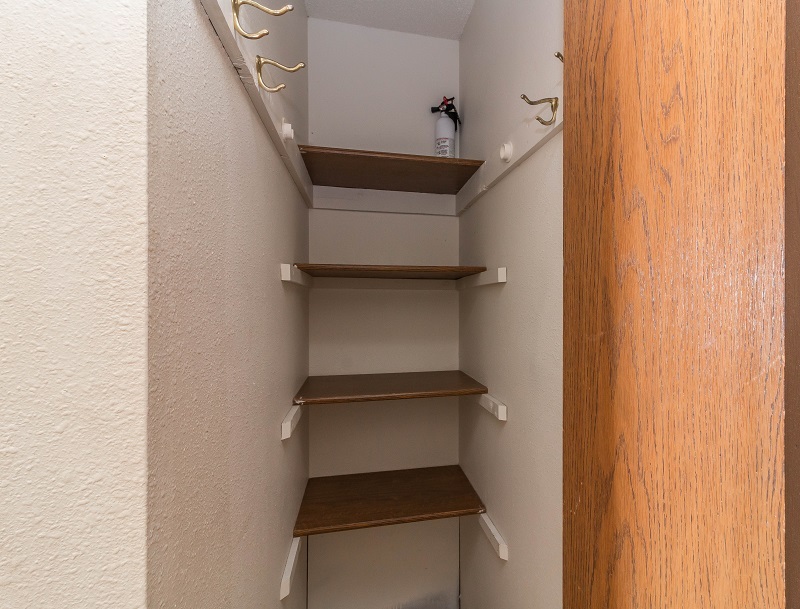 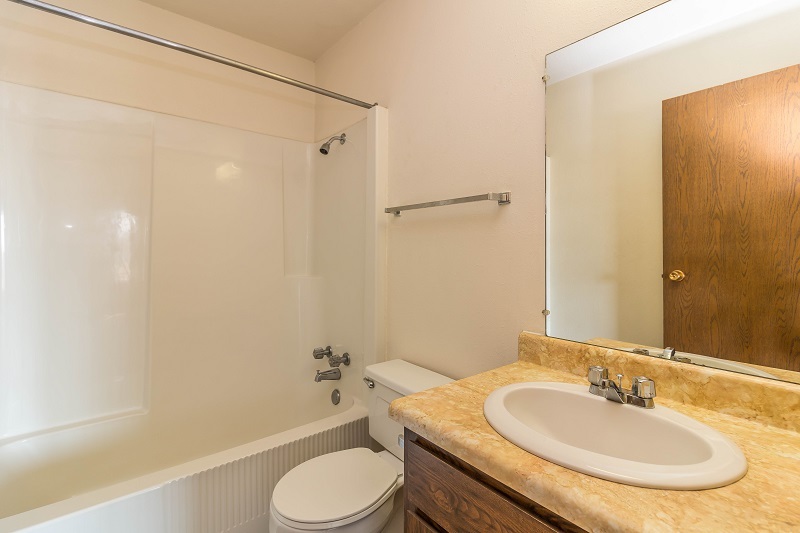 Features include: 10 month lease option, built in desk area, across from Rec Center and Track, close to schools. 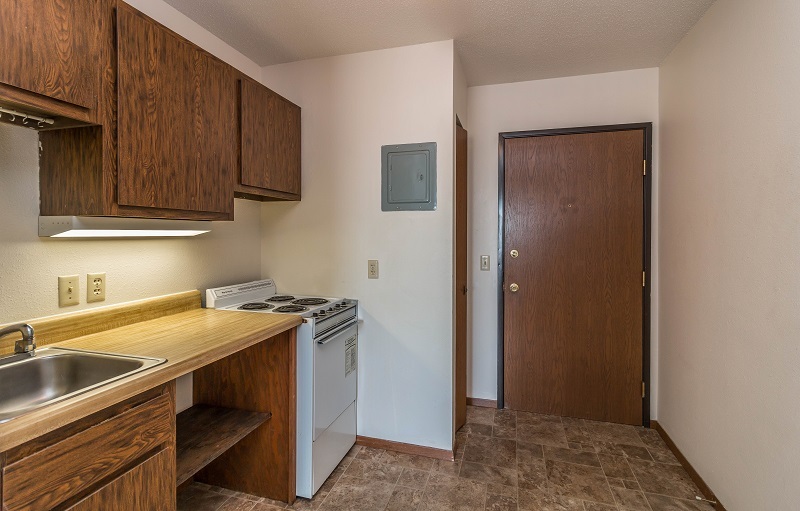 Efficiency Apartments – $3,950 per school year with 10 monthly installments of $395/month beginning in August. 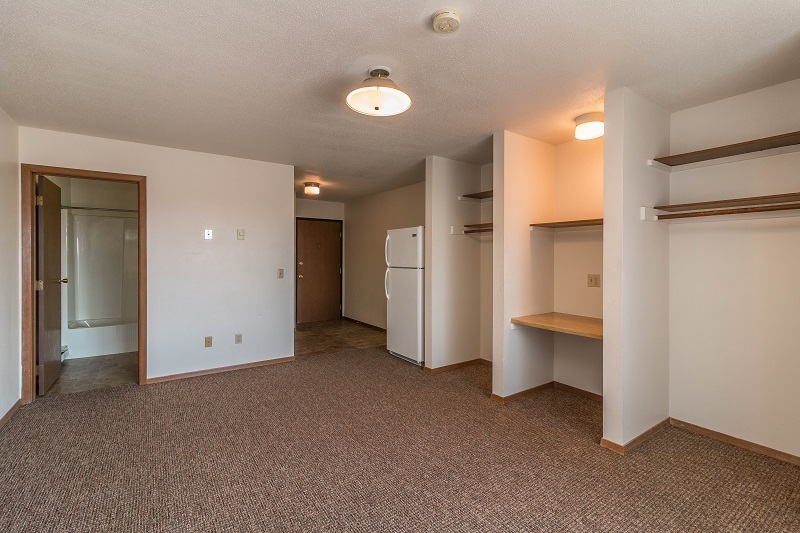 One Bedroom Apartments – $4500 per school year with 10 monthly installments of $450/month beginning in August.